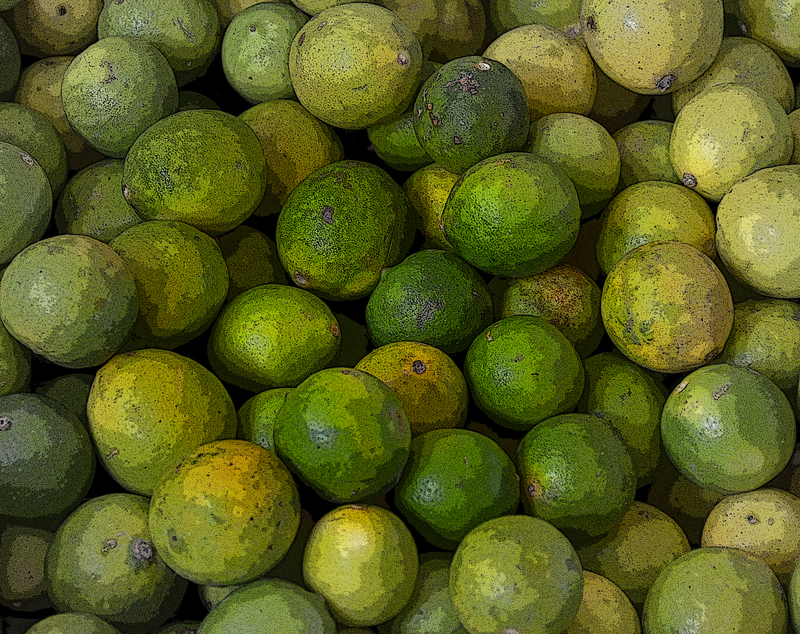 The lesson of the limes | Write about what? “I’m so degraded, I owe at least a dozen limes.” Amy confesses. She is basically in a pickle, or perhaps more correctly out of pickles, pickled limes that is. She is deep into the fad of bringing limes to school to trade. But, Amy has been receiving more limes than she given away. With help from her sisters she replenishes her stash. However Amy’s teacher has forbidden bringing limes to trade. She throws Amy’s precious forbidden fruit outside into the snow. Then, the teacher humiliates her. But Amy gains something from this horrible situation; her mother pulls her out of school. This episode from Little Women typically confuses the modern teenager. How could trading pickled limes become a be a fad. And what did Amy’s teacher have against them? However, current teachers have requested that certain popular trading items–Pokemon cards, shaped rubber bands, and fidget spinners for, instance–be banned from school because of the disturbance these cause in classes. However, there is still a universal idea to be gleaned from the lime incident in Little Women. Amy was not innocent of wrong; even though the teacher’s reaction was too severe. Amy’s mother had warned her that this preoccupation with popular fads was going to cause problems. There is an absurdity to being caught up in fads, the smart phones with garish glittery cases, neon colored athletic shoes, and license character backpacks (which carry a trendy price tag as well). And, it is not just teenagers that assume these kinds of things guarantee the envy of others. Adults also follow fads because they long for something new and different, but not so new and different as to scare conformists. They want a fad that others will flock too, also. What is the purpose of being the first person to have (fill in the blank), if nobody else really wants one? That is why fads play particular havoc with the arts. When a creative person experiments to perfect a new type of writing, visual art or music, they long for it to be acknowledged and accepted. Once it is accepted into the mainstream, multitudes of others copy it. Like a copy of a copy the later renditions are lower quality. In writing, a fresh new set of characters in a unique setting is not allowed to exist for only one magnificent tale. They must be used in story after story until the audience notes a decline in the plots and character development. Rather than let a single creative narrative stand as it is, we milk it for as many stories as possible. The uniqueness fades quickly. Creating a work of art that spawns a fad has its own price. Amy got off easy with public humiliation and the loss of her precious limes. This entry was posted in Literature, Writer's resource and tagged Education, fads, fads in art, Little Women, trends. Bookmark the permalink.